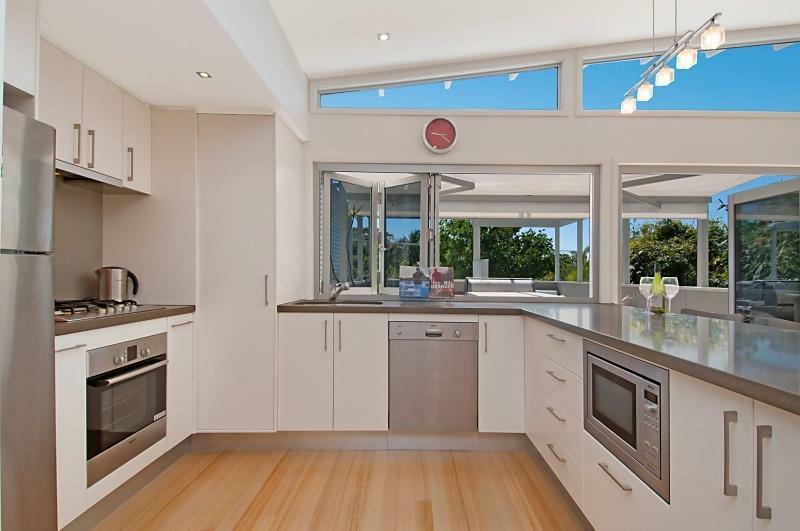 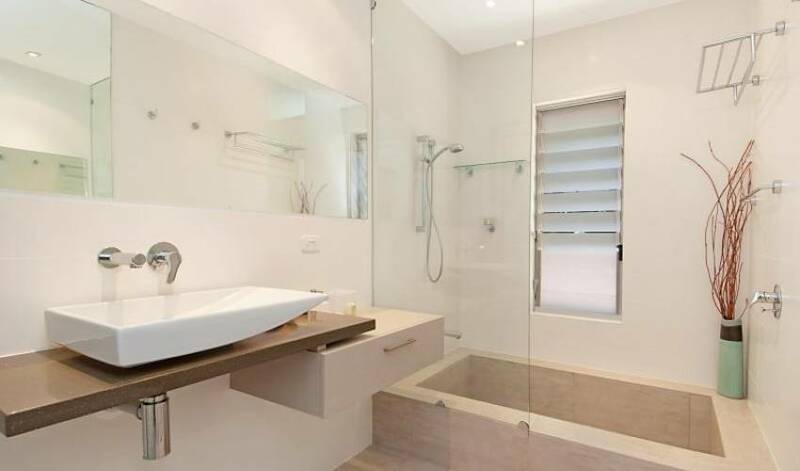 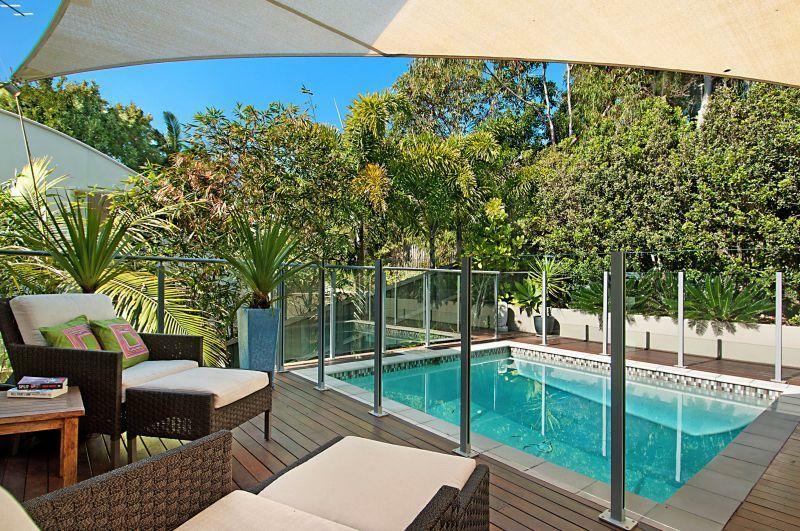 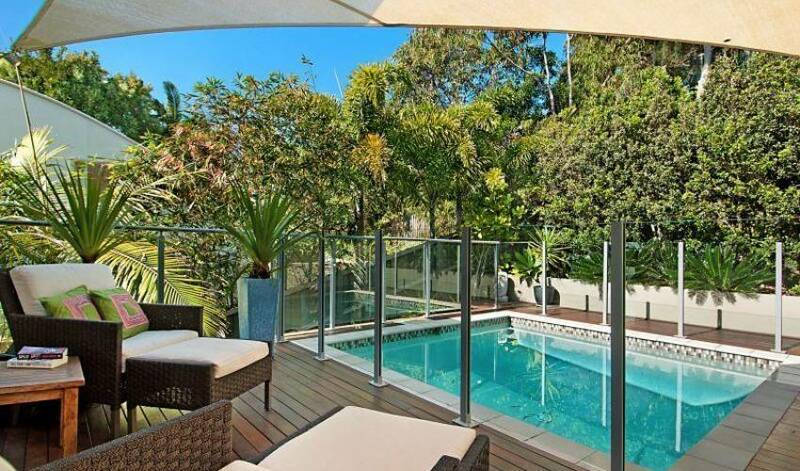 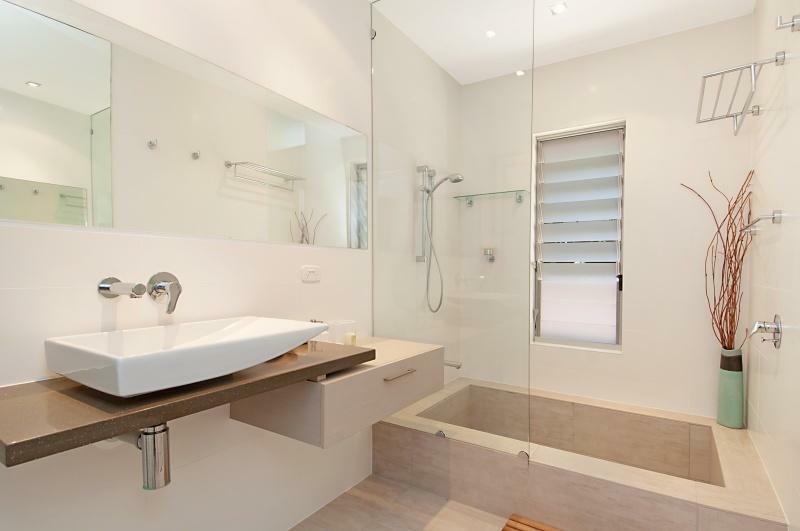 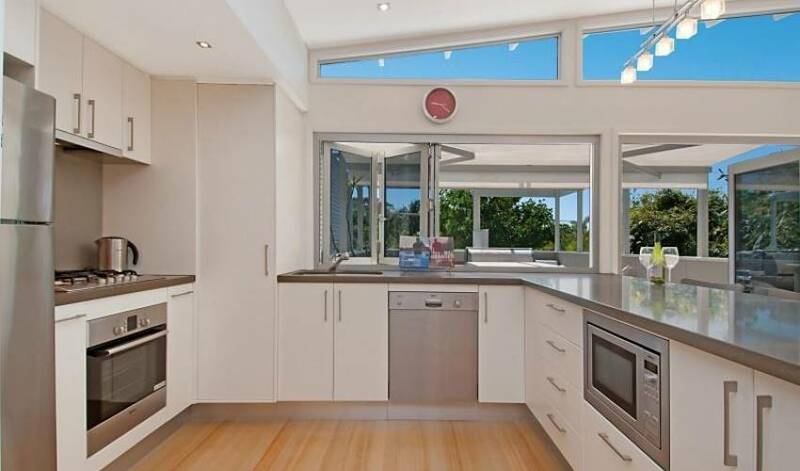 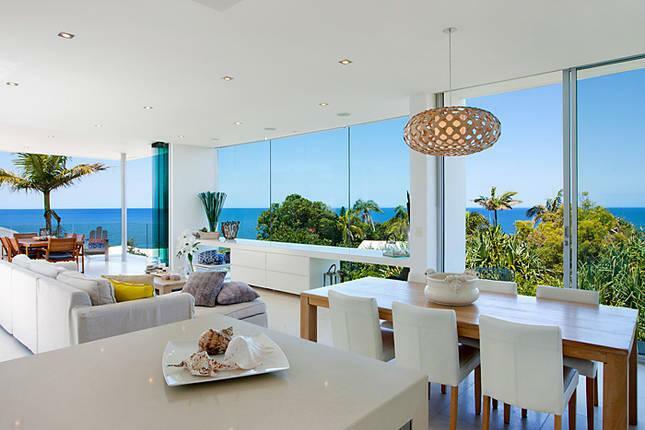 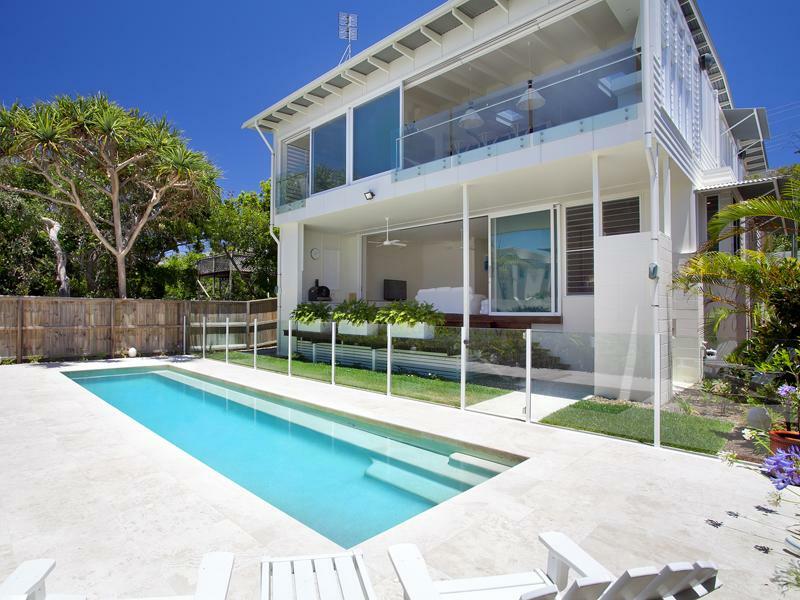 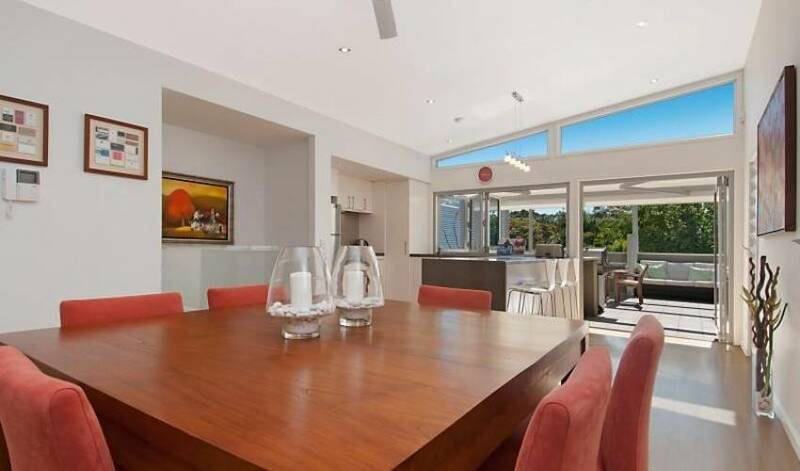 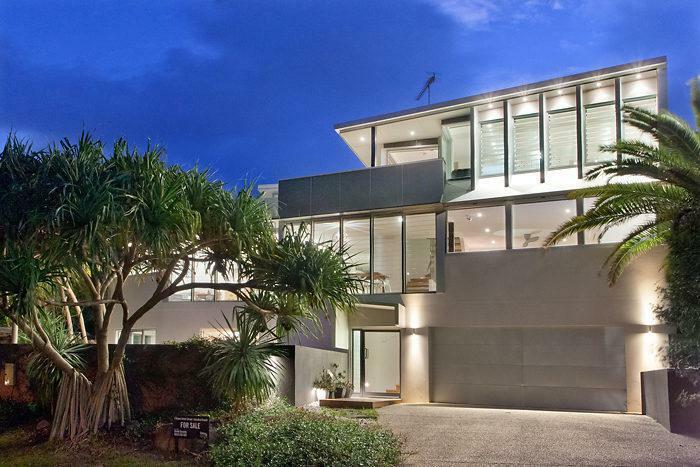 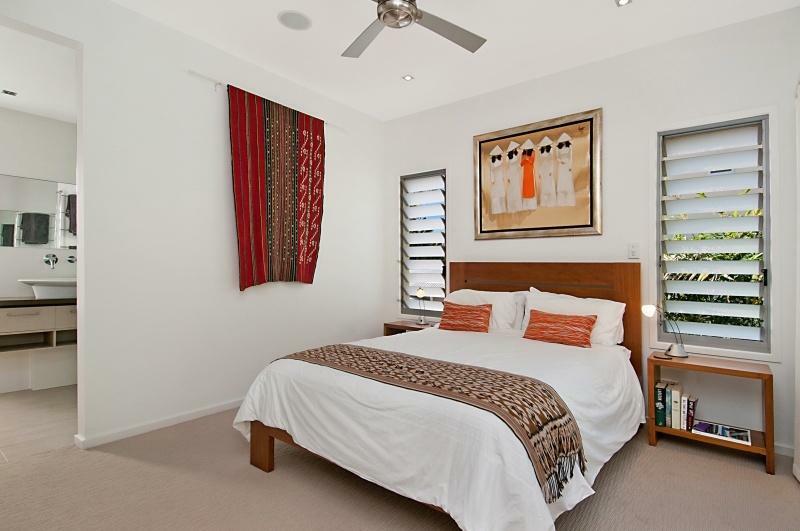 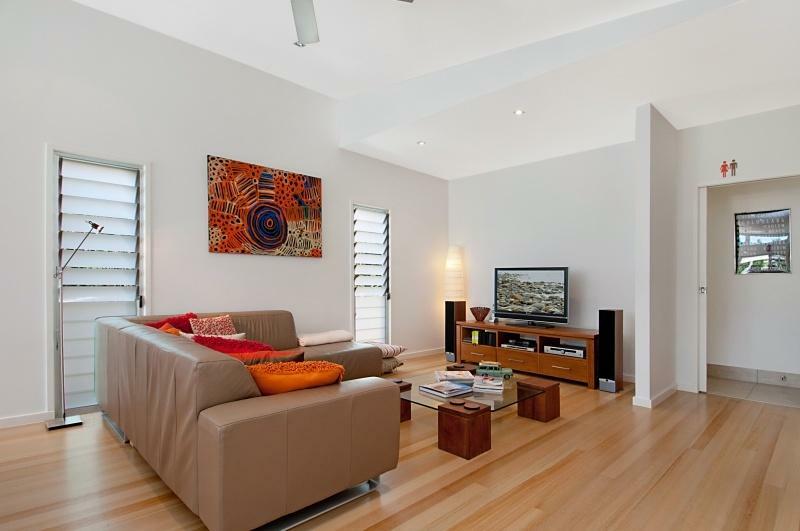 A contemporary duplex with a private plunge pool, situated within close proximity to Sunshine Beach village. 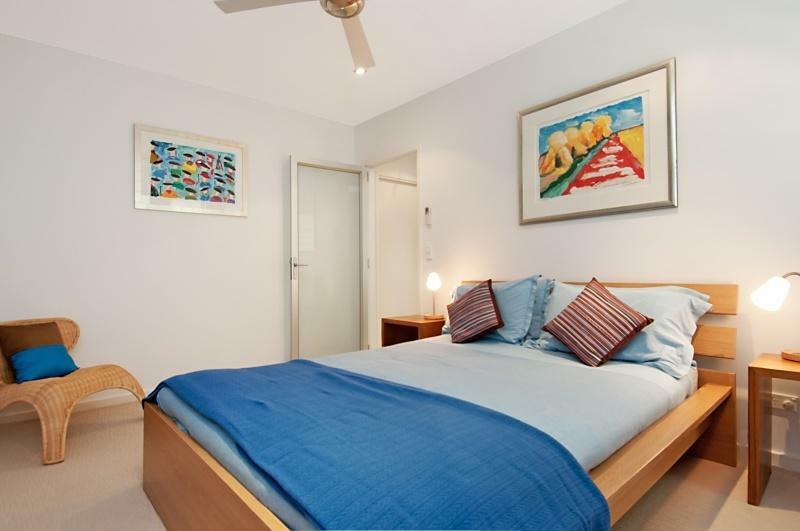 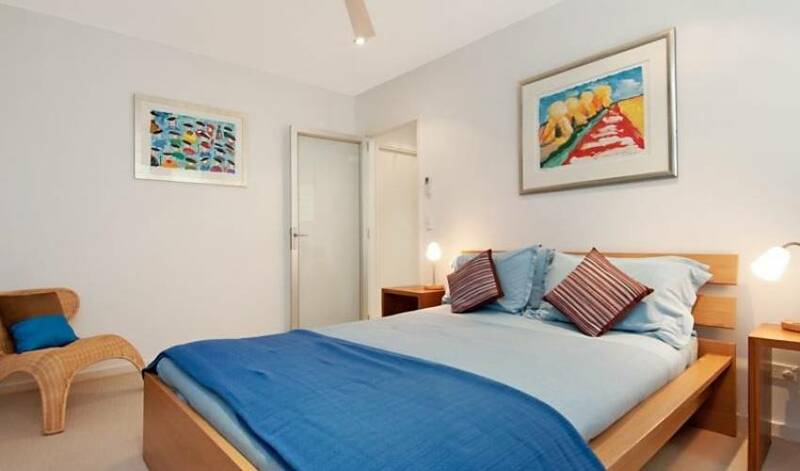 The duplex offers a fresh, modern and comfortable furnishings, three bedrooms, two bathrooms + powder room makes perfect accommodation for families or couples. 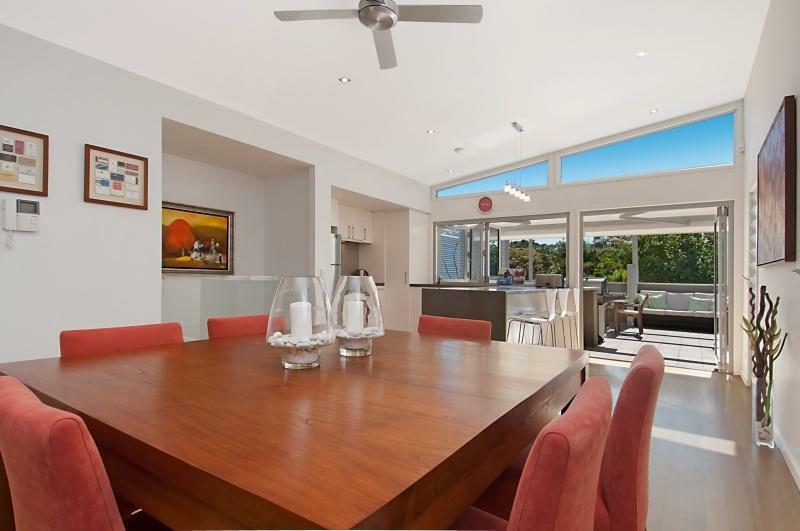 Open plan living/dining area and fully equipped kitchen complete with breakfast bar leads out to your Alfresco deck with BBQ and Day bed. 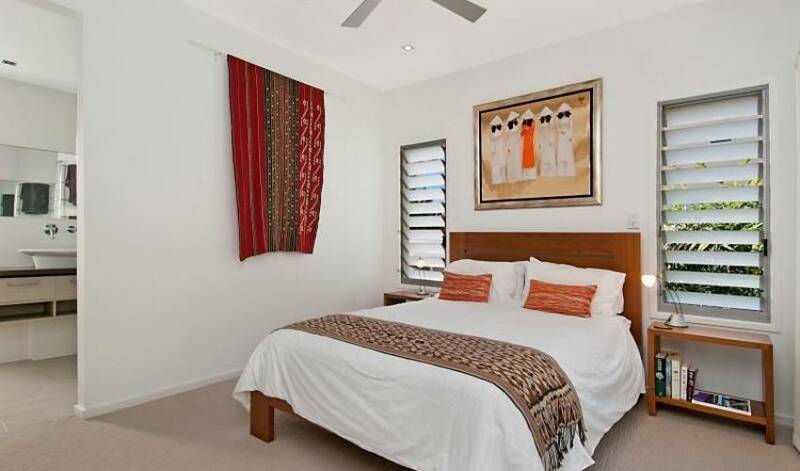 The master suite is located up on the third level with access to the pool area If you want tranquillity, privacy and great facilities then look no further than this wonderful duplex. 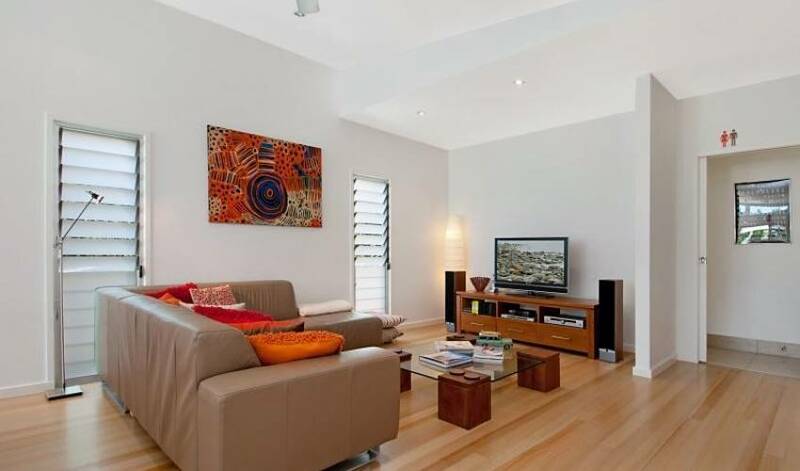 There is no Free to Air Channels however the property has Foxtel.